The latest expansion for Destiny 2 has only been out a few days now, and already gamers are complaining about the grind to level up powers to be able to play all the content. 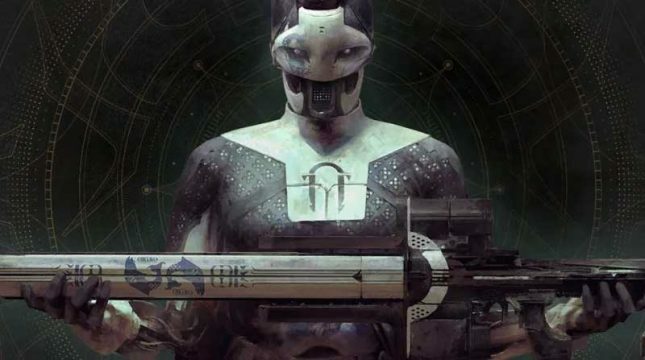 The problem players have is that the Lost Forges weapon-based activities have power levels that are too high for many to participate reports Kotaku. To help make the grind easier to endure, Bungie has dropped power level requirements by five. It admits that wasn’t much of a change, but it says that change could be made today without having to patch the game. Presumably, things will be tweaked again with a patch to make the grind easier.